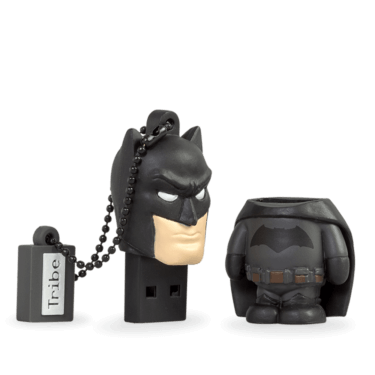 USB flash drive with memory chip and tridimensional soft pvc shell. 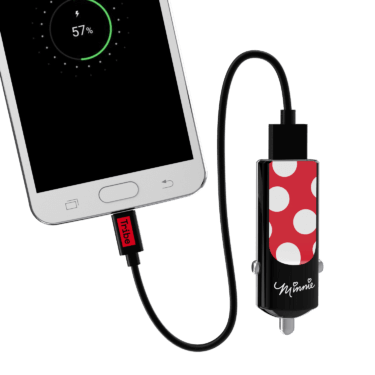 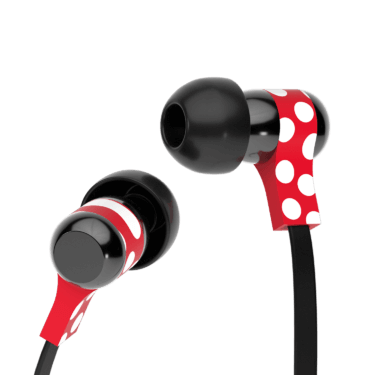 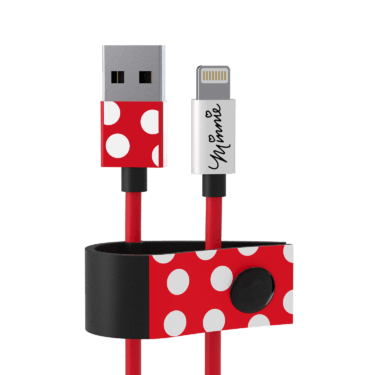 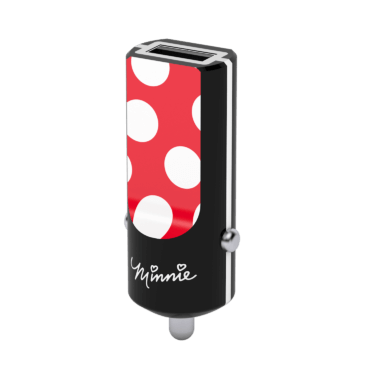 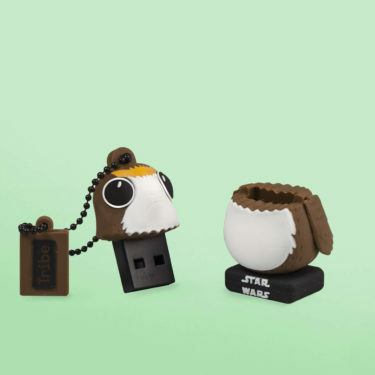 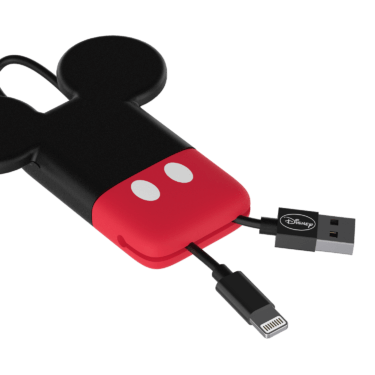 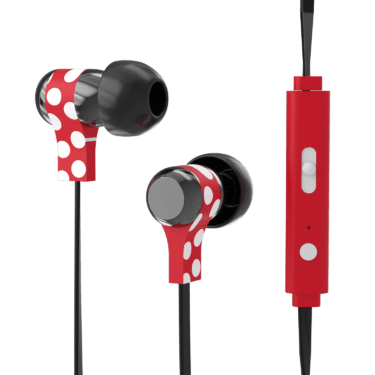 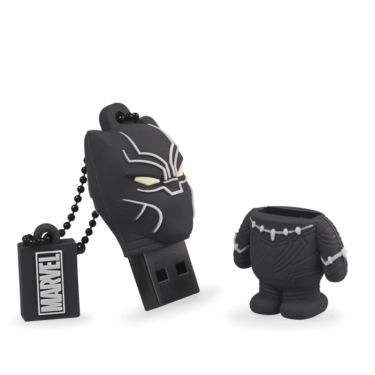 It comes with a cap designed to be placed in the USB slot of the shell when the USB flash drive is in use. 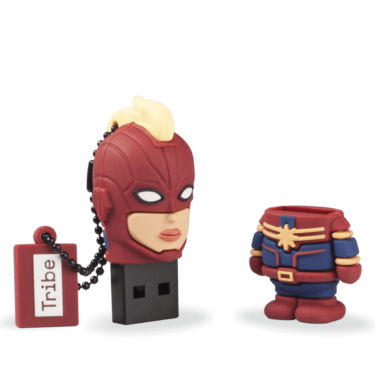 The little metal chain keeps your USB flash drive safely attached to the shell, so you don't lose it or damage it accidentally. 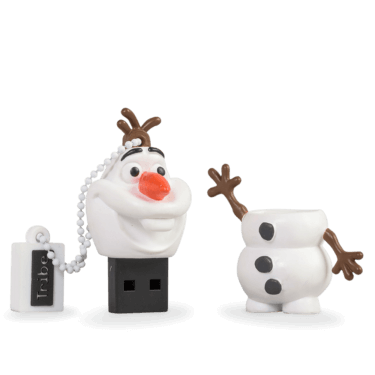 Memory chip for data transfer compatible with all the operative systems. 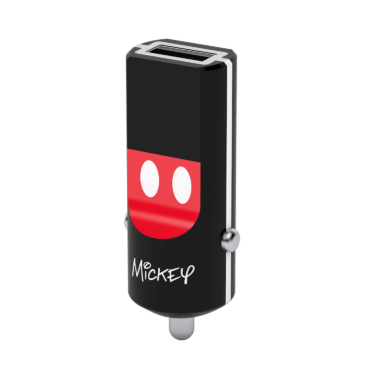 To easily recognize the USB, a customized icon with logo and name of the brand will be displayed when inserting the flash drive. 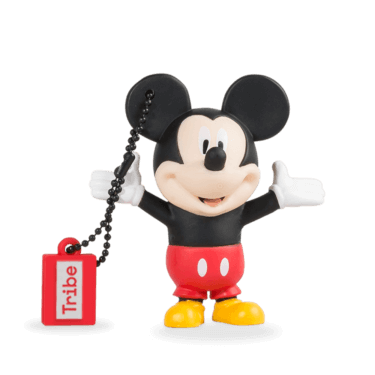 Tribe’s products are complying with the law EN71 about toys safety and obtained CE, ROSH and FCC certifications. 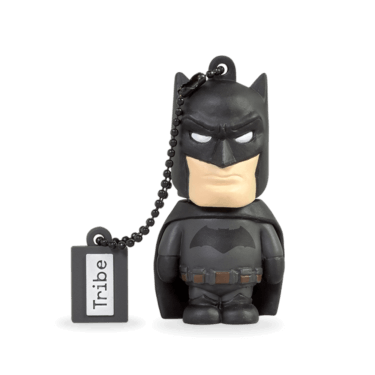 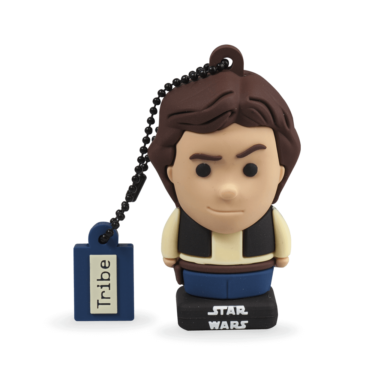 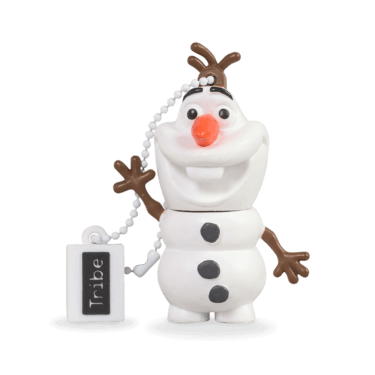 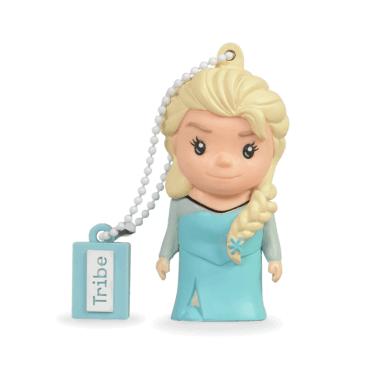 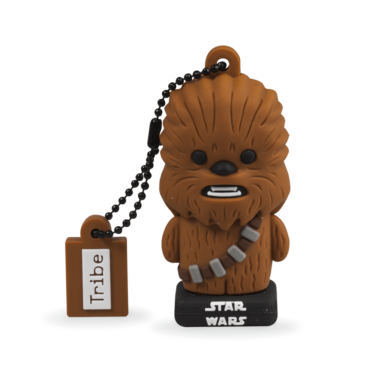 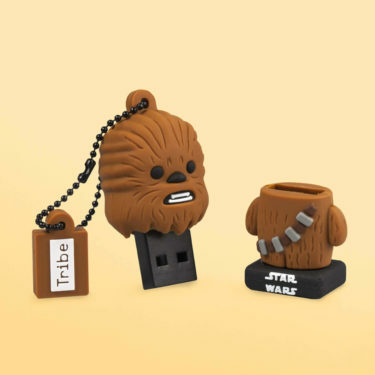 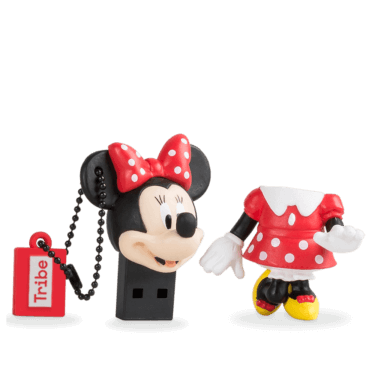 All USB flash drives by Tribe are covered by a 2-year warranty. 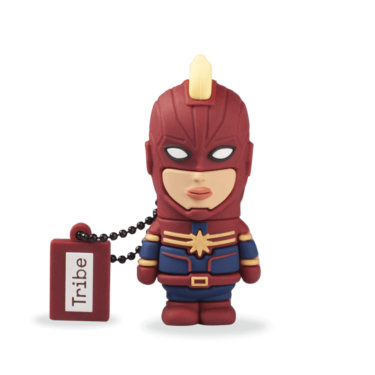 To benefit from the warranty, just contact Tribe by filling in the contact form. 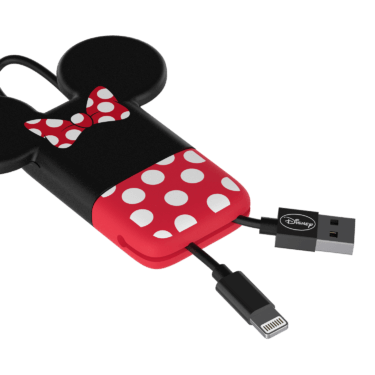 You know what they say…a dog is a mouse’s best friend! 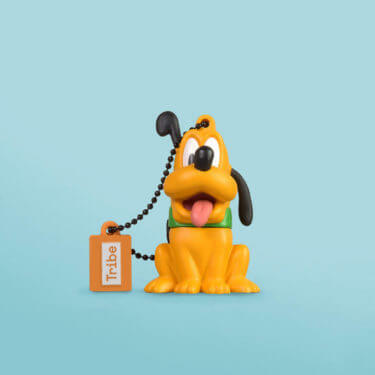 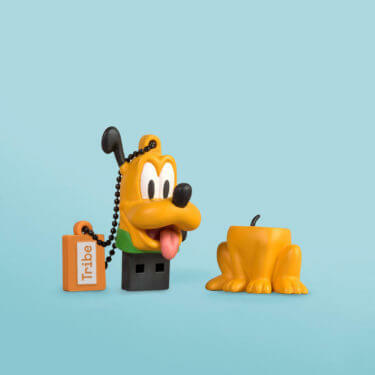 Pluto is Mickey’s devoted sidekick, loyal and affectionate to the end. 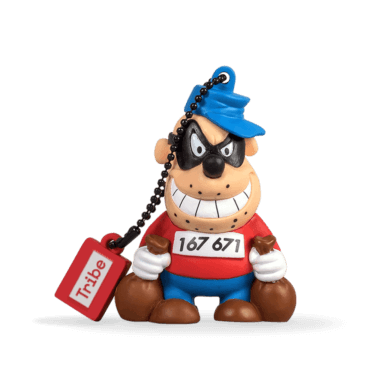 He may be outwitted on occasion, but he always knows how to get out of trouble in the nick of time. 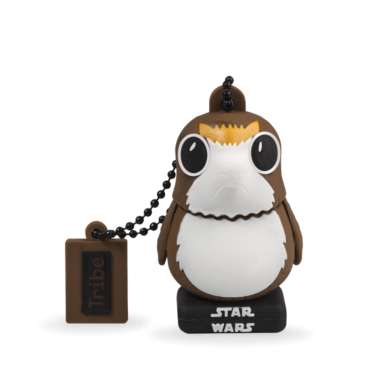 Who wouldn’t want such a loveable pet? 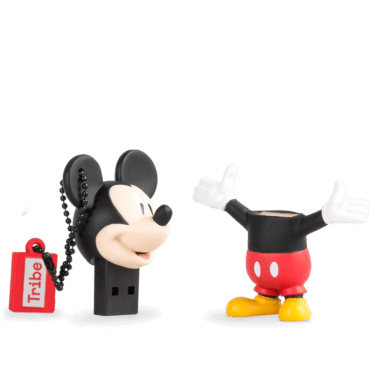 The cheerful Disney gang is here. 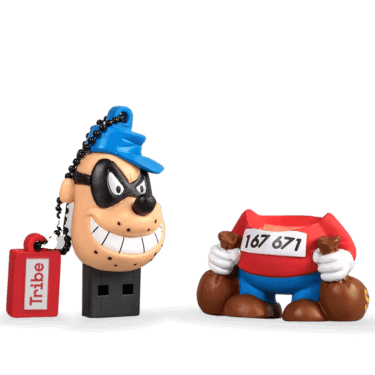 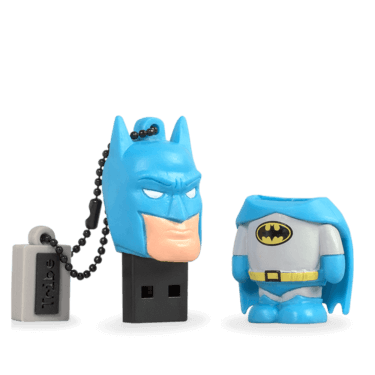 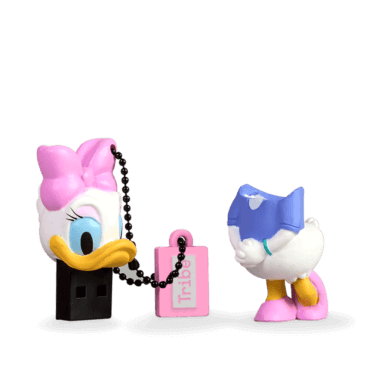 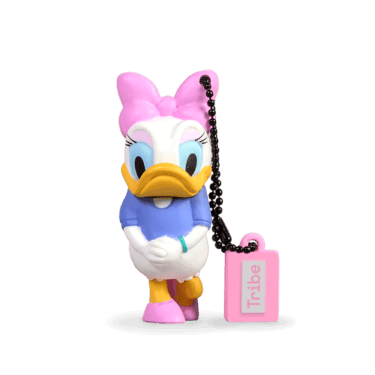 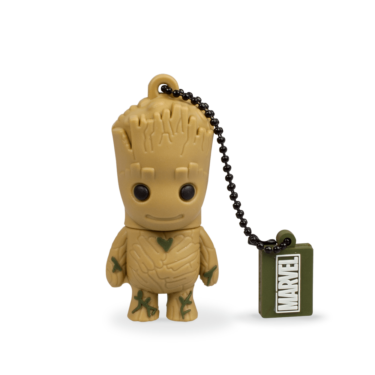 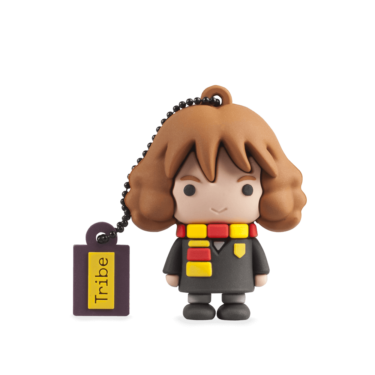 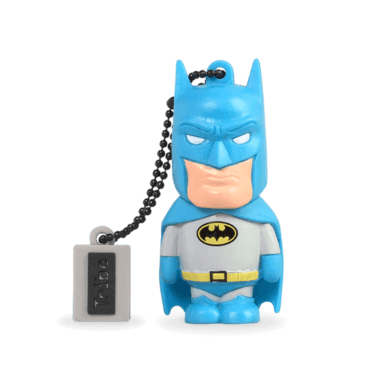 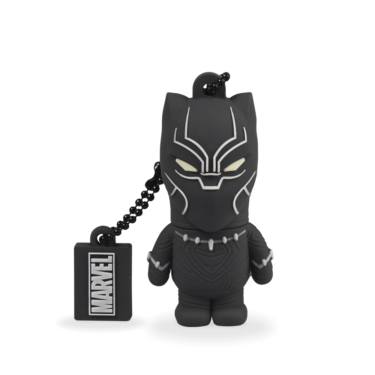 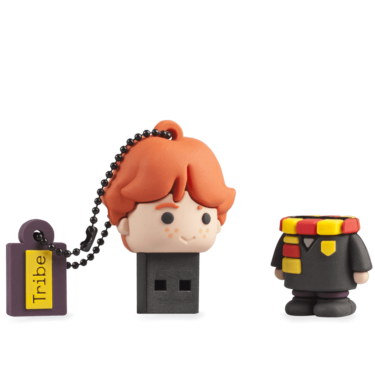 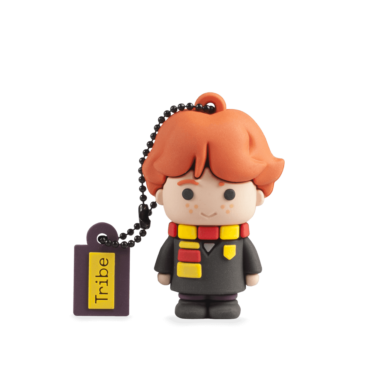 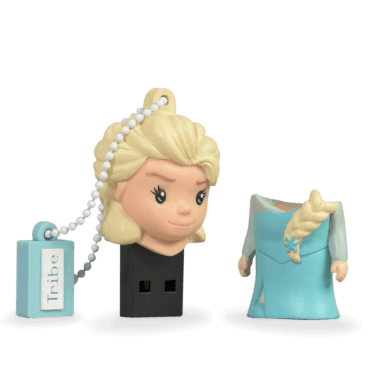 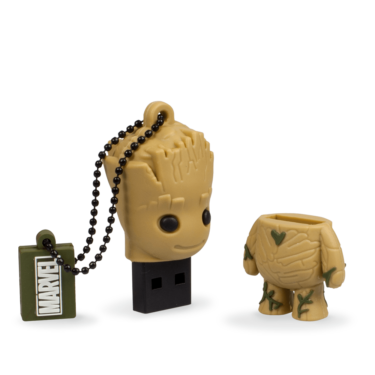 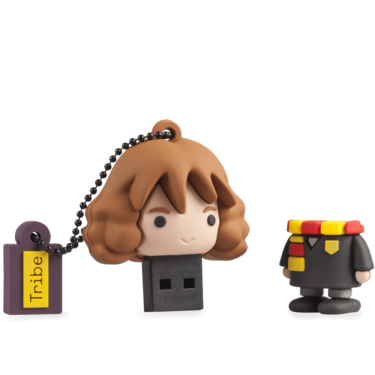 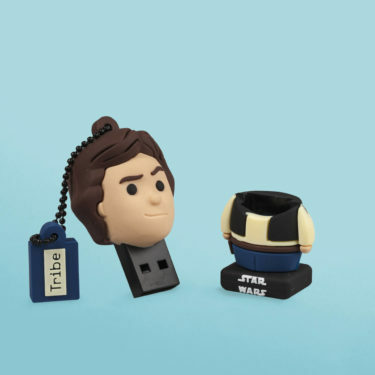 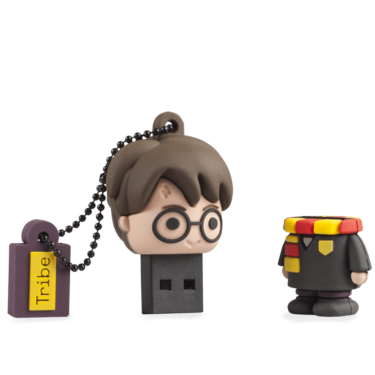 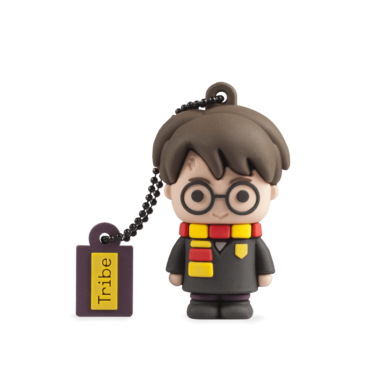 The popular characters who has accompanies us since childhood have now become loyal tridimensional 8GB USB flash drives. 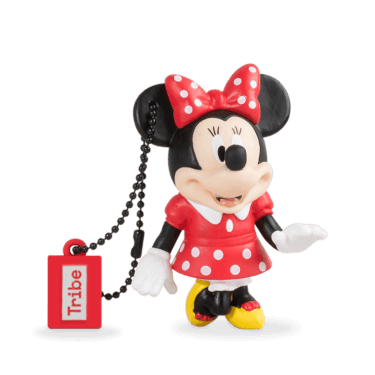 The myths of adults and children are now at hand!